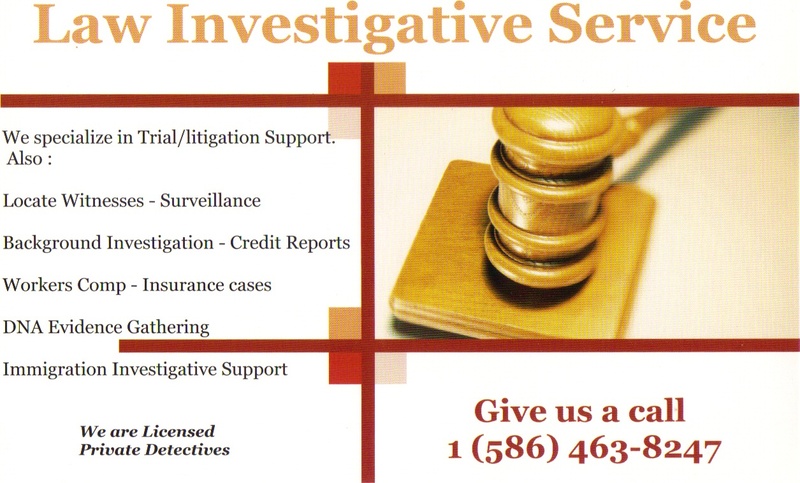 For over 44 years, Law Investigative Service has worked on various types of investigative projects. Our work has resulted in highly detailed investigative assignments that has exposed companies for their wrongful business practices, our investigation was also the direct exposure of several Qui Tam (Whistle Blower) cases. We have showed law firms how to dig up the truth and turn those so called expert witnesses, bad cops and bad witnesses into quivering idiots and expose them for their incompetence for all to see. This website lays it on the line and shows how we go about working these kinds of cases with highly successful results. This finely detailed work arms us with the know-how and investigative techniques for highly successful development of evidence. Law Investigative Service having worked for attorneys for over 44 years and preparing cases for civil & criminal verdicts, knows what attorneys’ are looking for to win a case. Surveillance is one of the most challenging and difficult tasks that investigators frequently perform. Law Investigative Service also investigated suspicious or questionable claims for Insurance Companies. We have worked in the investigations field since the early 1970s. first as Bounty Hunters for the first 17 years. Then in 1989 as a Private Detective. Working for the defense with some of Michigan’s, Ohio, and Illinois top law firms doing investigations in many high profile organized crime cases. Later we teamed up with a Michigan Law Firm where we spent 27 years handling all of their investigations. In 2016 after several Insurance Companies and 2 Trial Law Firms Mr McCullough left that Michigan Law Firm where he was doing employment and background screening Investigations. Now today as one of the leading Investigative Specialists, we can provide the items that other Investigators can't. Listed here are some of the items we offer law firms, insurance companies as well as individuals. Choose what Option 1- 6 you want, then go to "BUY NOW" and put your option number in to pay. 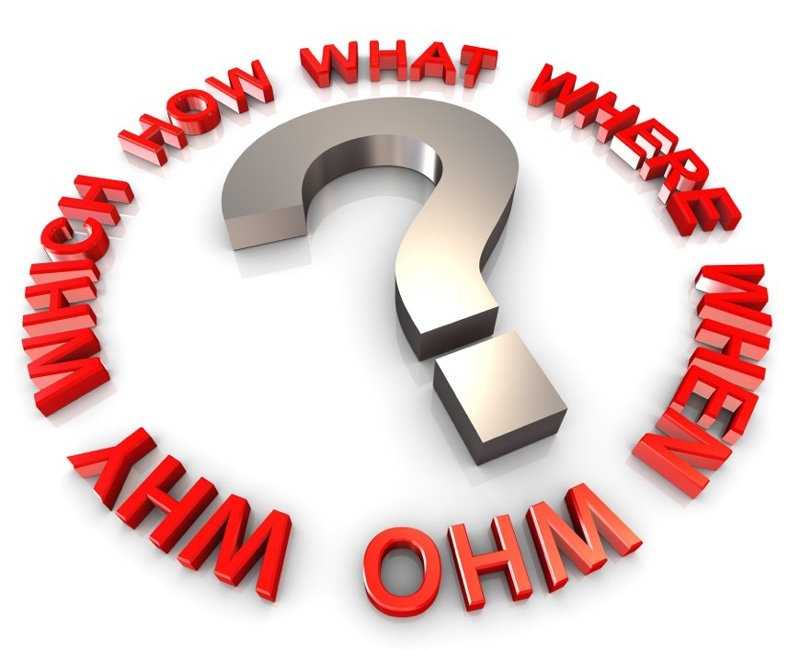 With these Searches you will need to call to get an indepth view of these searches.